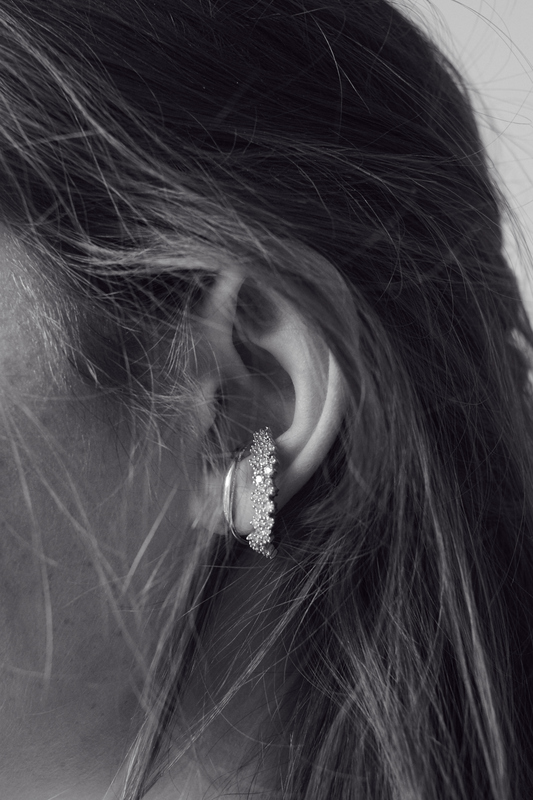 Gorgeous earrings from the Brazilian designer Ana Khouri. Above you see her 18K Fair Trade Gold and white diamond earrings. This entry was posted in Accessories and tagged Ana Khouri, Brazil, earring, earrings, jewellery, Sao Paolo by Charlotta. Bookmark the permalink.